The Employees' Provident Fund Organisation, is an organization tasked to assist the Central Board of Trustees, a statutory body formed by the Employees' Provident Fund and Miscellaneous Provisions Act, 1952 and is under the administrative control of the Ministry of Labour and Employment, Government of India. 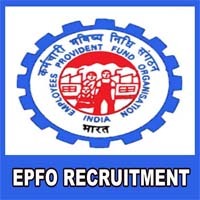 Applicants who have completed Degree or equivalent from a recognized Institute for EPFO Recruitment 2019. 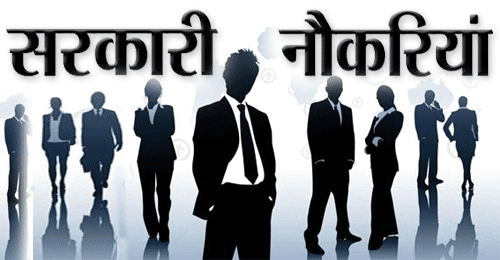 Eligible & Interested candidates can Download Notification From Official website page at www.epfindia.gov.in EPFO Recruitment 2019.